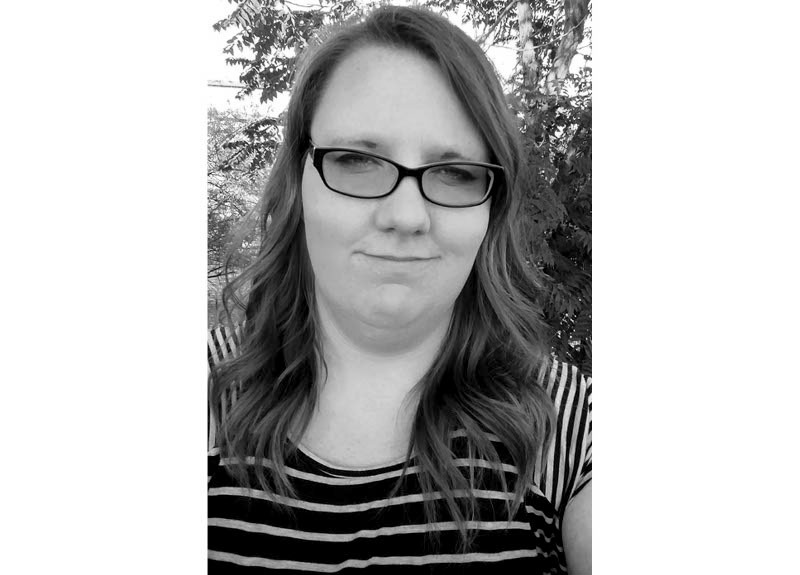 I am currently a senior pursuing industrial design at Walla Walla University and live in Kennewick, Washington. I chose to obtain a degree in industrial design because I enjoy aiding others to obtain a higher standard of living through the operation of my hands. I also enjoy solving worthwhile problems and want my efforts to bring positive changes to our environments and the irreplaceable individuals that fill them. Design is my unique way of communicating truth and beauty to the world. I have also always been interested in mechanics and the lifelong pursuit of understanding communicating forces. I enjoy combining visually pleasing forms and improving functionality of the products we engage with daily. I have also always had a strong desire to work in the transportation design industry because of the freedom of mobility and economic stability it offers to its national community. Most of my lifelong hobbies and passions have aligned with my major. I have been awarded academic scholarships based on my artistic portfolio and have work experience assisting in the complete operation of both art galleries and college art departments. I have also been involved in restoring classic cars from an early age which has shaped the way I value history when conducting research for industrial design projects and has taught me many years of mechanical insight.